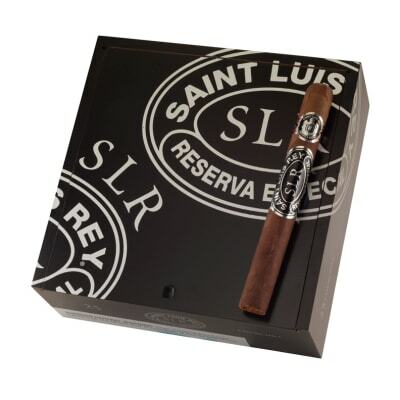 Saint Luis Rey Churchill cigars get their deep, earthy flavor and aroma from a premium blend of Honduran, Nicaraguan and Peruvian tobaccos draped in smooth, rich tasting Nicaraguan wrappers that gleam like polished brown leather. 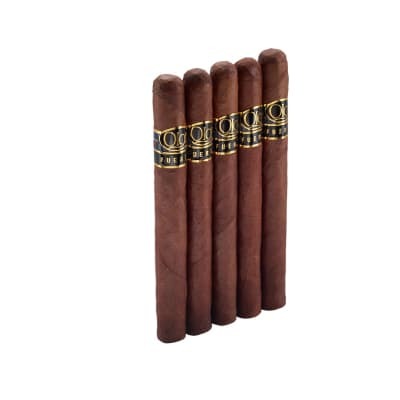 A marvelous, 'must-try' smoke at a nice price! 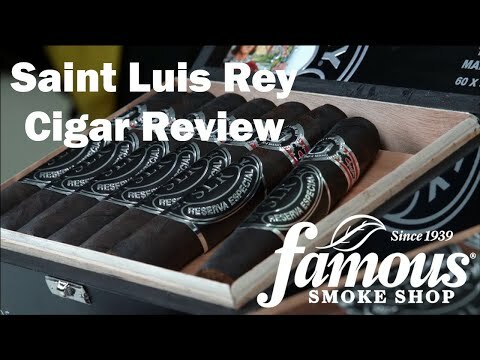 This is a great cigar ,full of flavour,constructed beautifully,and smokes like a dream,a true deal at its current price.Anyone saying this is a bad smoke does not know cigars!!!! 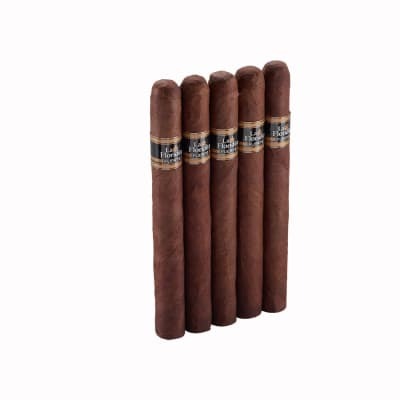 These are my standard smokes. 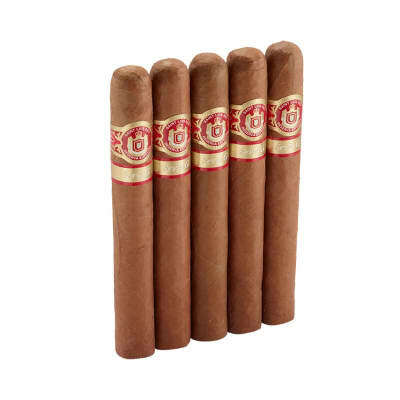 Their flavor is excellent and very consistant, much better to my taste than most other cigars. Burn is variable, some burn well, others require frequent touch up. Draw also is spotty, some packed to tightly I made a rig to pierce them their length, which takes care of that problem. Found this to be a very nice smoke for those evenings when I have the time to smoke one down to the nub. 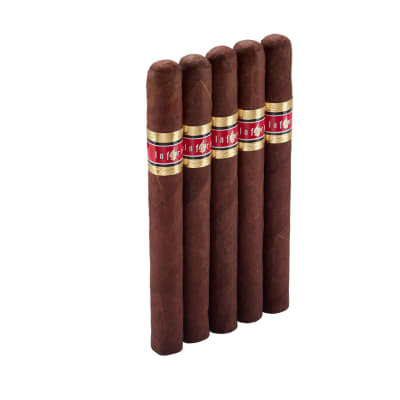 A flavorful cigar that burns well and does not bite back. Quite a nice value.